Meet Katy Carr. 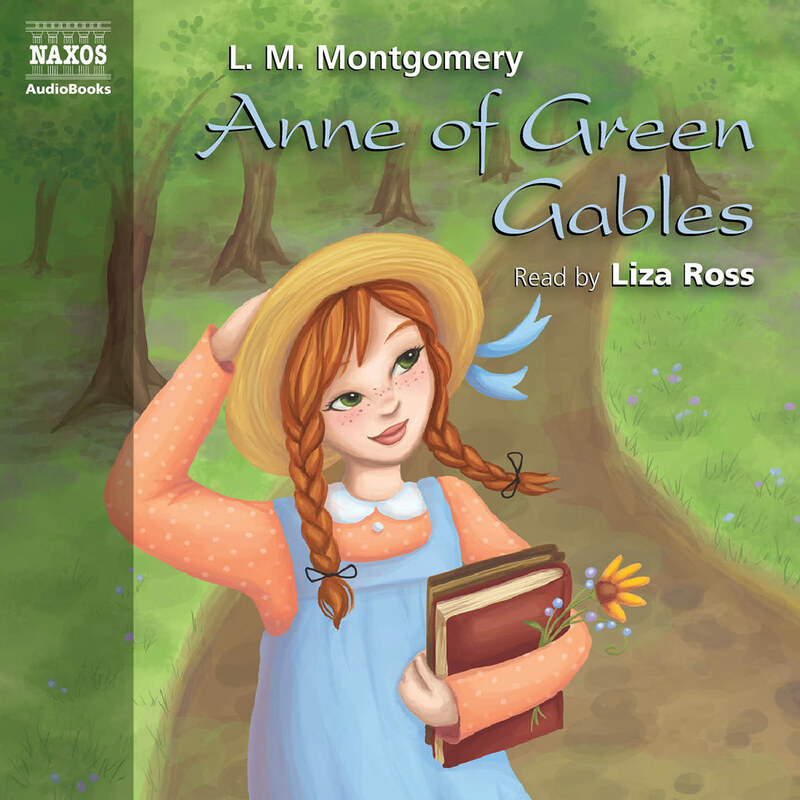 She’s Impulsive, gangly, adventurous, awkward and brave; she loves clambering over fences, sitting on roofs, making up games or going for picnics with her five brothers and sisters (much to the horror of her Aunt Izzie). But when she falls from a swing, she suddenly has to cope with being stuck indoors – maybe for ever… What Katy Did is fresh, lively, funny and moving; and Katy herself is a warm and loving character that readers have taken to their hearts for over a hundred and thirty years. 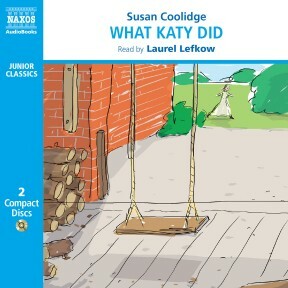 Those who enjoy Jodie will turn with interest to Laurel Lefkow’s spirited reading of Susan Coolidge’s What Katy Did, not only because of the heroines’ similarities, but because it opens such a vivid window into a domestic world that we have lost: full of aunts and cousins, innumerable siblings and clearly drawn moralities. Abridgement has meant a loss of detail, but has made the book work better for a modern audience. 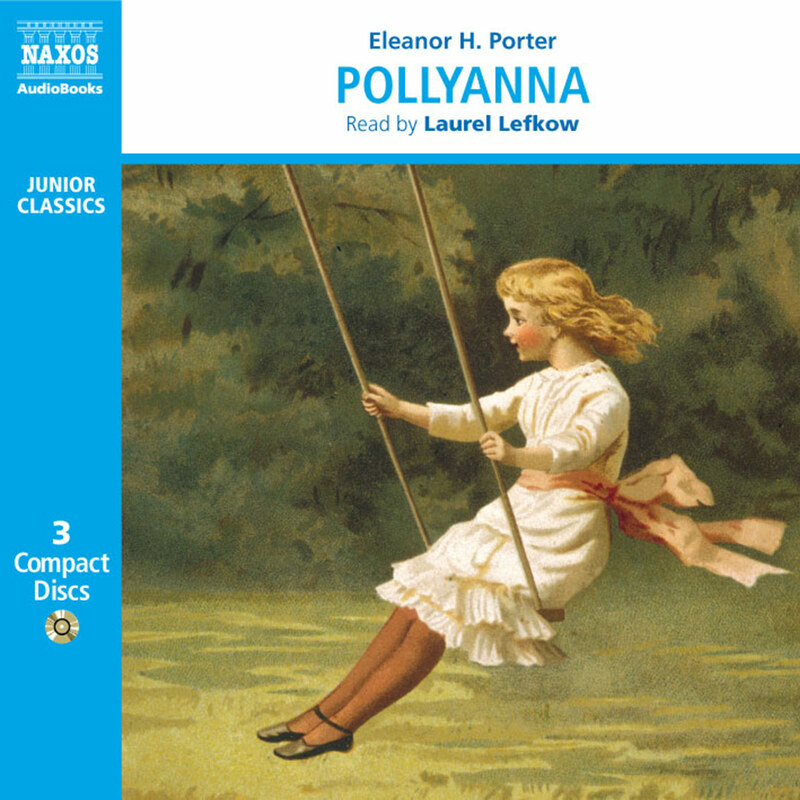 Katy Carr grows from a heedless girl to a responsible teen in this classic story. 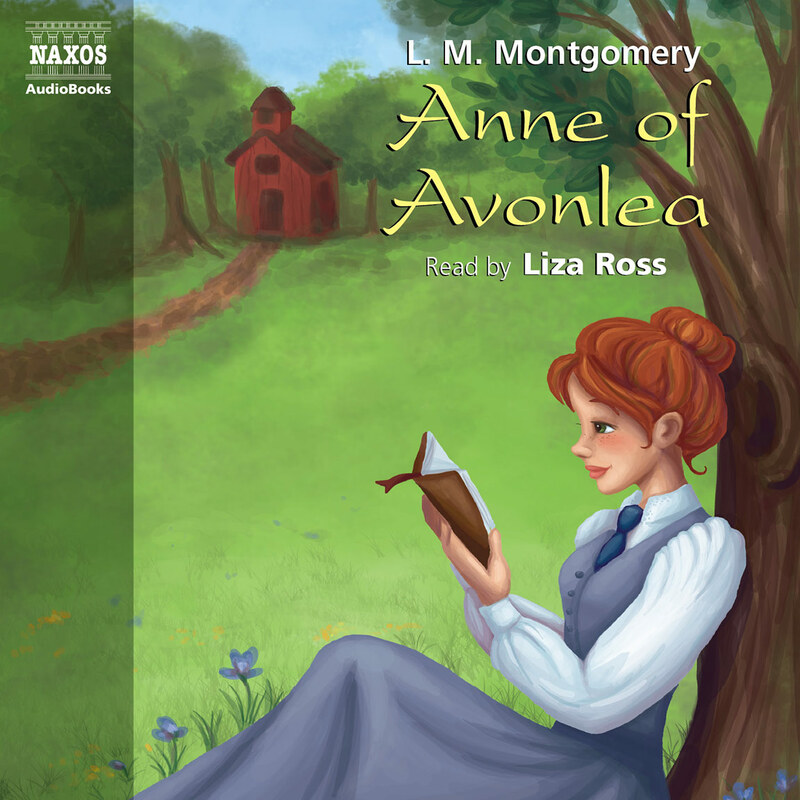 Narrator Laurel Lefkow brings Katy’s earnest ambitions to life with a pleasant voice. She succeeds in conveying the simple sweetness of this old-fashioned family story. While modern listeners may not understand Katy’s protracted illness, they will identify with her desire to endure patiently and to be a help to her family. Voices for each of Katy’s five siblings are distinct, and the adult voices of her father and Aunt Izzy are equally strong. A sensitive abridgement also contributes to this fine recording. Take a step back in time with this hopeful story of family life. Academics and revisionist literary historians are always faced with a problem when dealing with nineteenth-century fiction, and in particular fiction designed for children. The treatment of women and the expectations imposed upon young adults seem so limiting, so male-dominated, so patronising, that the benefits of the stories themselves (the characters, the adventures, the narration) seem overwhelmed by their irrelevance. The continuing popularity of such stories can be seen as a result of the quality of the writers despite the social conventions of their time, or a desperate rearguard action by reactionary parents desperate to return to them. What Katy Did is typical. On the one hand, there is the vivacious family and the gangly heroine Katy, sitting on the ice-house or clambering over fences, determined to be a caring and special person but always falling foul of her own impulsiveness and fallible nature; on the other, there are the rather sanctimonious lessons in patience and humility, the acceptance of one’s fate and – especially – the implication that the most a woman should strive towards is a humble position within a household. But the survival of these stories must rest on something beyond the homilies of their time; in something that continues to speak to children of their sense of themselves and their aspirations. This is in part because the best authors were themselves extraordinary, independent women who created a liberating, imaginative world for their heroines, and were often intellectual revolutionaries even when maintaining conventional domestic mores. Susan Coolidge was born Sarah Chauncey Woolsey (the ‘Chauncey’ was also spelled without the ‘e’) in 1835 in Ohio to a large, well-to-do family. Her family home was essentially the setting for, and her family the models for the characters in, the Katy books. There were five in total – What Katy Did (1872), What Katy Did at School (1873), What Katy Did Next (1886), Clover (1888) and In The High Valley (1890) – the last two concentrating more on Katy’s brothers and sisters, and seeing Katy married. Woolsey started writing when young, producing stories and poems, and during the American Civil War served as a nurse and an administrator of a hospital. It was during this time that she became friends with Helen Hunt Jackson, a campaigner for the rights of the indigenous Indians. Woolsey’s first published work was edited by Louisa May Alcott, author of Little Women, using a pseudonym that borrowed a surname from her sister, who wrote under the name of Margaret Coolidge. It was a generous in-joke, as she said she wanted to be known as ‘the sister of the famous Margaret’ – but her own popularity was by far the greatest of her family. She wrote a great many novels, stories, travelogues and some highly-regarded poetry before her death in 1905, but her fame rests now on the first three Katy novels. They have not just remained in print, but are enormously well-loved, especially among pre-and young teenage girls. 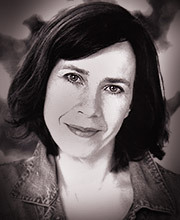 Katy Carr is rather ungainly – indeed, her ungainliness may have given her her name – the book’s title is a pun on the popular name for a long-horned grasshopper, a katydid. She is a loving, impatient, imaginative, endlessly active, outdoors-loving and energetic and occasionally intolerant tomboy with dreams of greatness. She lives at home with her widowed father, her five siblings and their rather particular spinster Aunt Izzie (who, needless to say, conceals a heart of gold behind her sharp exterior). The children are always finding themselves in scrapes, longing for the freedom of the outside world and the shady copse that is their Paradise. A guest at the house is their cousin Helen, a radiantly generous woman who is an invalid. When an accident injures Katy so severely that she becomes bedridden, it is Helen who offers her a means to escape what seems to Katy to be the torture of a life spent indoors. Katy applies herself to following the advice, developing homely skills that she hopes will make her ‘the heart of the house’. There is plenty here for the social historian – the treatment of invalids, in particular, seems to be essentially to sit them indoors and hope they manage to get by; the role and status of the unmarried older woman (Woolsey herself never married); the way of life of a well-off family in mid-nineteenth century America. 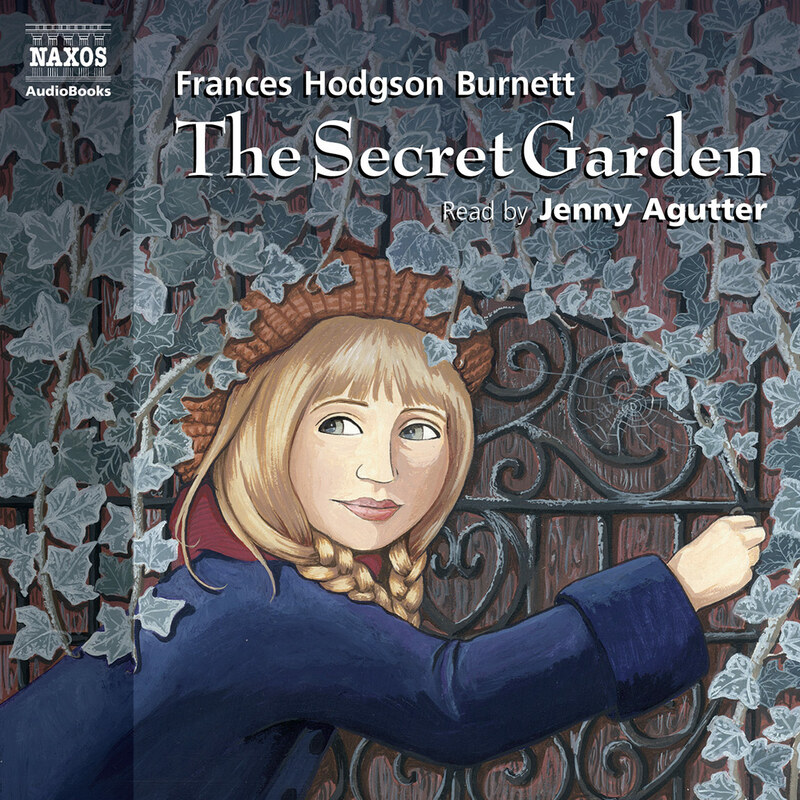 The book can be seen as a coming-of-age fable for the Christian middle-classes – the young girl essentially cocooned as she matures into adulthood when childish things must be put away for the responsibilities of the house and home. But the core of the book, and its great joy, is Katy. She shows the cheerful vigour of an unconventional young heroine growing up in a home where her energies clash with conventional expectations; and in a sense she is the frontier spirit while the adults are an imitation of mature European society. However, Katy avoids being a symbol through her individuality and credibility. She is headstrong and human (the occasional desire to push one’s younger sister down the stairs is pretty much universal), optimistic, brave and profoundly sympathetic. Her enthusiasm is infectious and as genuine as her awkwardness and selfishness. And the warmth that the reader instinctively feels towards her is the result of a generous narrator who seems to enjoy the games and adventures just as much as her characters. After Katy’s illness, however, her waywardness becomes focussed, her impulsiveness responsible, her intuitiveness conditioned; and it is possible that Woolsey rather regretted the effect on Katy’s open-hearted pleasure in living. In the sequel, although Katy is the central character, the rebellious neighbour Rose Red gets to have the fun. For all the similarities with any number of books published around the same time involving hoydenish heroines coping with the fact they were growing into young women, What Katy Did retains a fresh, direct appeal that is as moving as it is entertaining; and Katy’s pleasures and struggles are evidently still striking resonant chords with readers – whatever may have happened to society since she first sat on the roof of the ice-house.